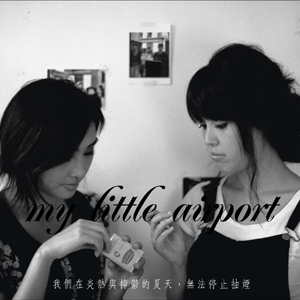 Something popped up on my Twitter timeline today: an indie duo with the quirky name “my little airport” from Hong Kong releasing a new album. 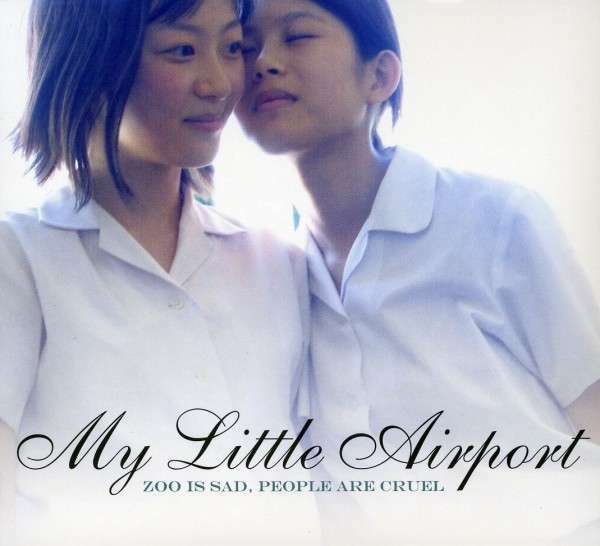 And the title of the album is even quirkier: “Hong Kong is one big shopping mall”. I’ve listened to some of their songs and they’re quirky, poppy and fresh. If they have quirky names for their albums, just imagine their songs. tim, do you really wanna make a film? Their lyrics are also in everyday language, no metaphors, no flowery words, just simple prose. Their song, “if you bring me to the party” only has four lines. So this is how indie pop sounds like. I like.